If you’re looking for affordable cruelty-free and vegan makeup in the UK, I highly recommend giving Barry M a try! 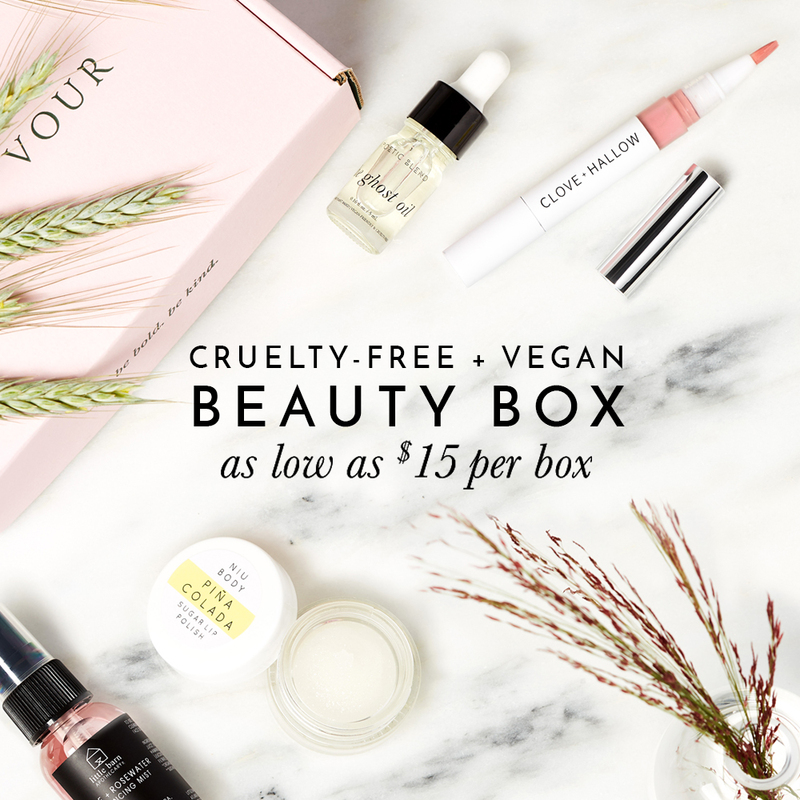 Barry M offers a great selection of cruelty-free makeup products that are super affordable and accessible. You can find Barry M products on their website, ASOS, or at Superdrug. Most of their makeup products from foundation, eyeshadow palettes, eyeliner, makeup brushes, and nail polish are anywhere between £2 – £8. Although not all of Barry M’s makeup is vegan as some products do contain beeswax and other animal ingredients, but most of their products are considered vegan. They clearly label which products and shades are vegan on their website when you click “Ingredients” and see this logo . For those of us who aren’t shopping directly off their website, I thought it would be helpful to have a list of Barry M’s vegan products. In addition, I also made another list of Barry M products that are not vegan which you can find at the bottom of this post. Hi Vicky, thanks for these product details. I have just become vegan and am slowly up dating my make up and household products with cruelty free and vegan products. So anything that helps is great. I just wondered if you had noticed that some Barry M cosmetics are made in China? I only just discovered this myself . As China by law test on animals would this mean that these products are not cruelty free? I just wanted to let you and others know to check where products are made. Hey Emma! China’s animal testing laws can be a little confusing but cosmetics that are MADE in China are NOT required by law to be tested on animals. It’s only an issue if cosmetics are SOLD in China. So that means, Barry M can make their products in China but just as long as none of their products are being sold within China, then they don’t need to test on animals. Hope that clears things up for you! =) Please let me know if you have any other questions, Emma!